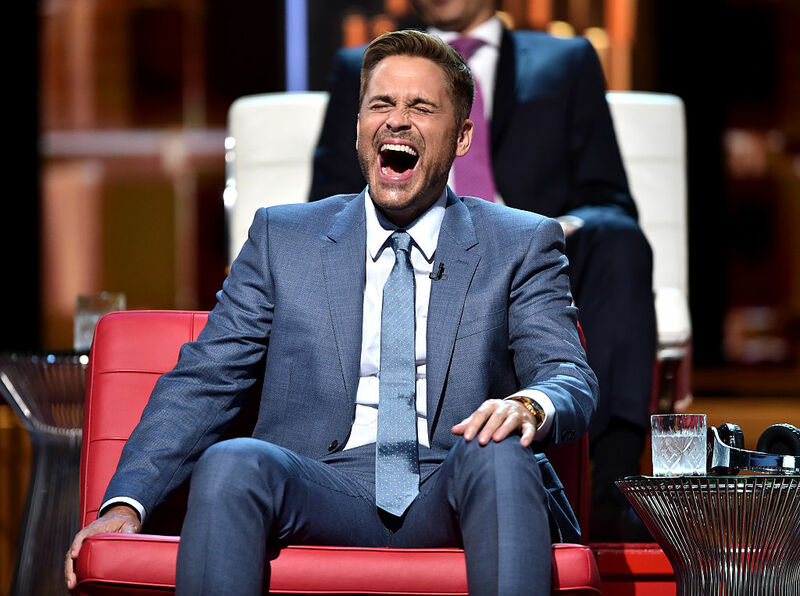 The Comedy Central Roast of Rob Lowe was filmed Saturday night at Sony Studios in Los Angeles. The star-studded panel took turns launching shots at Lowe and each other, yet according to Variety, no one got it worse than conservative pundit Ann Coulter. Coulter admitted during her own set that she was only there to promote her new book, “In Trump We Trust,” but her fellow roasters used her appearance to criticize both Coulter and Republican nominee Donald Trump. Here are just a few of the jokes Coulter had to endure. The Comedy Central Roast of Rob Lowe is set to air on Labor Day.